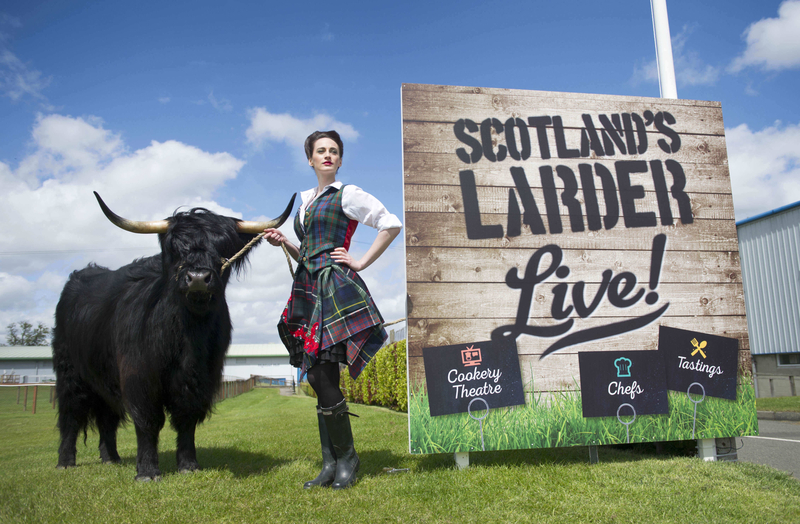 Organisers of Scotland's largest celebration of food, farming and rural life, The Royal Highland Show (23-26 June), have announced the return of ‘Scotland's Larder Live! ', the Show's very own food & drink extravaganza which was unveiled at last year's Show. 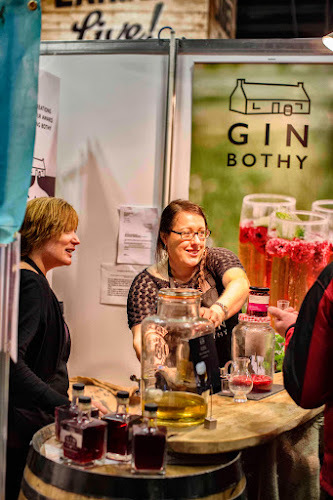 Tasty treats from around the world will join the very best of Scottish produce as over 100 exhibitors showcase a diverse range of food and drink, with artisan producers sharing centre stage with larger food & drink brands. Many foodie favourites from last year will be returning to the Show, now in its 176th year. Amongst a proud range of Scottish businesses on display are Burgh Bakes, Cairn O'Mhor and Mackies of Scotland, who are celebrating their 30th year at the Show in 2016. Fudge Kitchen will also be back, bringing with it innovative flavours that have previously won the Edinburgh company seven Great Taste Awards. Looking further afield, producers from across the UK and beyond will also be serving up the best they have to offer, including Snowdonia Cheese, The Mediterranean Deli Company, The Brownie Bar and The Curry Sauce Company. Providing sensory delights of sight, smell and taste, The Cookery Theatre in Scotland's Larder Live! will present a rolling programme of demonstrations and talks from top chefs, including David Haetzman, John Rutter and David Barnett. The Tastings & Talks Theatre will provide a unique insight into the journey of artisan produce, as the producers themselves take to the stage to tell their stories. A wide variety of food-to-go providers will be on hand to offer up a tasty selection of hot and cold food across the 110acre showground. From fresh Scottish seafood and buffalo burgers to salads, wraps and hot soup, these caterers will all be adhering to the Show's own food charter, which states that, where possible, only ingredients that have been locally produced and ethically sourced should be served at the event. This ensures quality is high and Scottish farmers and growers are supported. 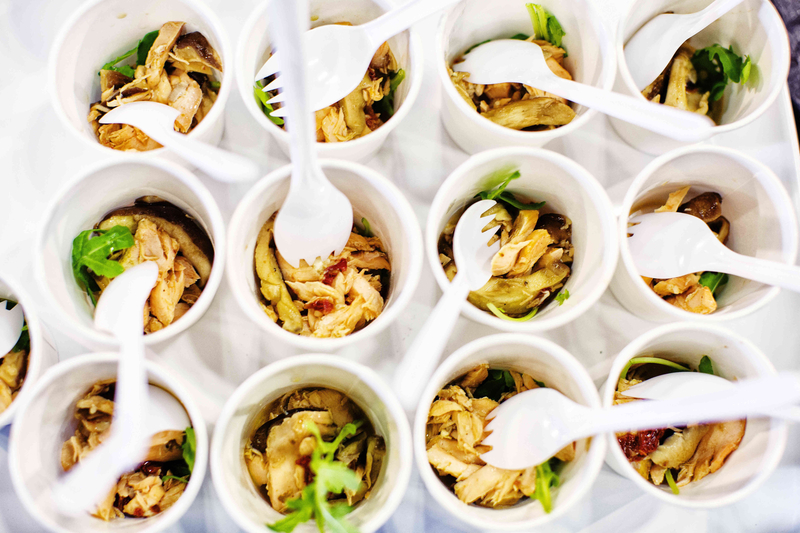 Commenting on the popularity of food and drink at the Show, Show Manager, David Jackson, said: "A staggering 90% of our visitors list food as an important part of their experience at the show. 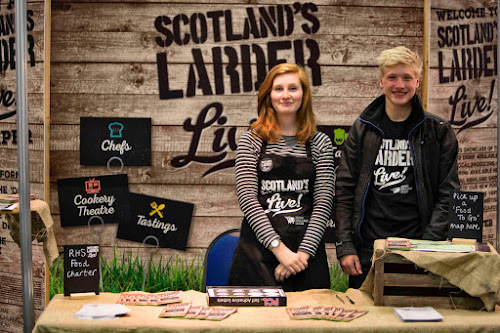 After a successful refresh last year, Scotland's Larder Live! will once again provide a tempting reason to visit the Show. "The Royal Highland Show is Scotland's largest event that links together the farmer and the food producer, and so showgoers are provided with a unique opportunity to taste, discover and learn about the best produce the country has to offer." The Royal Highland Show takes place from 23 - 26 June with Royal Bank of Scotland, a proud partner since 1981.